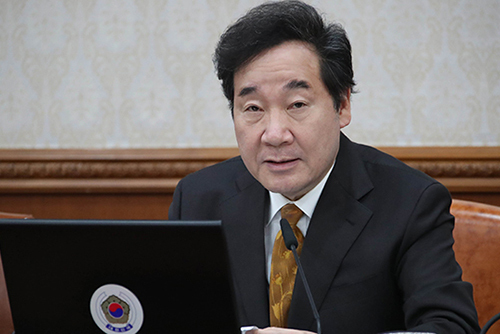 Prime Minister Lee Nak-yon says an inter-Korean forestation project will benefit both Koreas at present and in the future. He made the remark during a symposium in Seoul on Wednesday, noting the project will help protect North Korea from floods and drought and provide the country with forest resources and food. He said it will also benefit South Korea by mitigating fine dust and greenhouse gases originating from the North while reducing damages by blight and harmful insects crossing the border. He proposed North Korea join the Asian Forest Cooperation Organization, a seven-member entity created at South Korea’s initiative, and also participate in the 15th World Forestry Congress to be held in Seoul in 2021. He said he hopes through such opportunities South and North Korea will proclaim to the world their joint will to restore forests and build lasting peace on the Korean Peninsula.